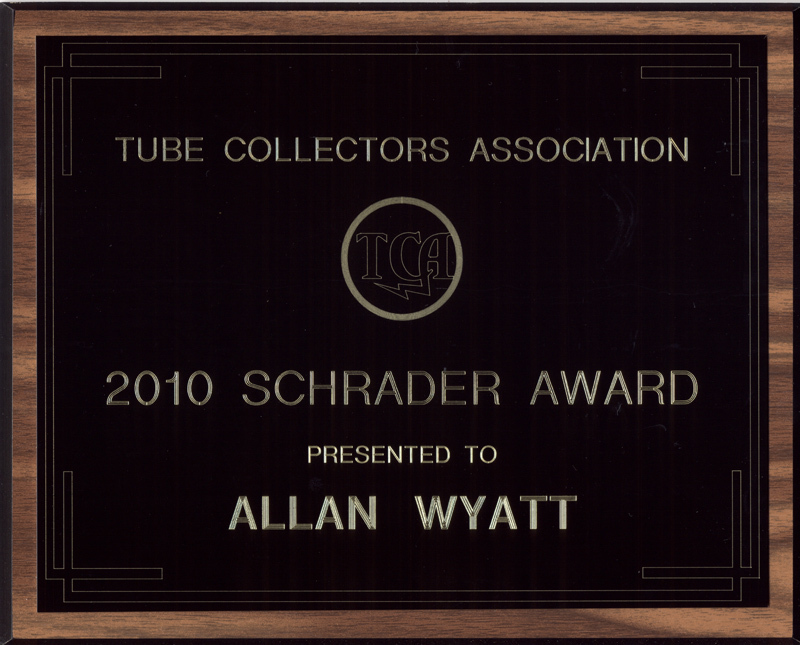 The Schrader Award recognizes excellence in preserving tubes and assembling them into a comprehensive collection. The collection may focus on a specific class of device, a particular time span, a certain country of origin; or may be unlimited in scope. The collection may be enhanced by tube-related hardware, sockets, cooling attachments, advertising exhibits, etc. It should be reasonably open to visits by other tube enthusiasts. 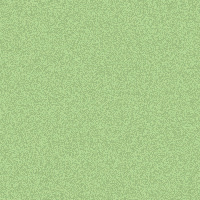 The collection is preferably displayed in a coherent and safe manner, and catalogued / documented in a database. A preference goes to a collector who makes the data base available for research use; likewise, aid given to other collectors / researchers is considered favourably. Because of the importance of early solid-state devices in the transition to modern electronics, a combination of tubes and transistors may be considered for the award. The award is named in honour of the late Howard Schrader, who developed an extraordinary collection and helped many others to improve theirs.